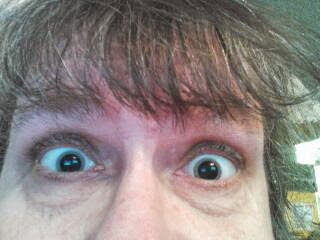 I don't know why I took a picture of myself after getting my eyes dilated. It did make me smile. It's nice to be able to laugh at oneself.